Valve helps Raspberry Pi owners build their own Steam Link box #piday #raspberrypi @Raspberry_Pi « Adafruit Industries – Makers, hackers, artists, designers and engineers! On Monday, Valve’s Sam Lantinga announced that the Steam Link app is now available in beta form on the Raspberry Pi 3 and 3 B+. Just make sure you’re running the “Stretch” version of Pi’s OS (which has been default anyway since August 2017) and drop in a few lines (here). 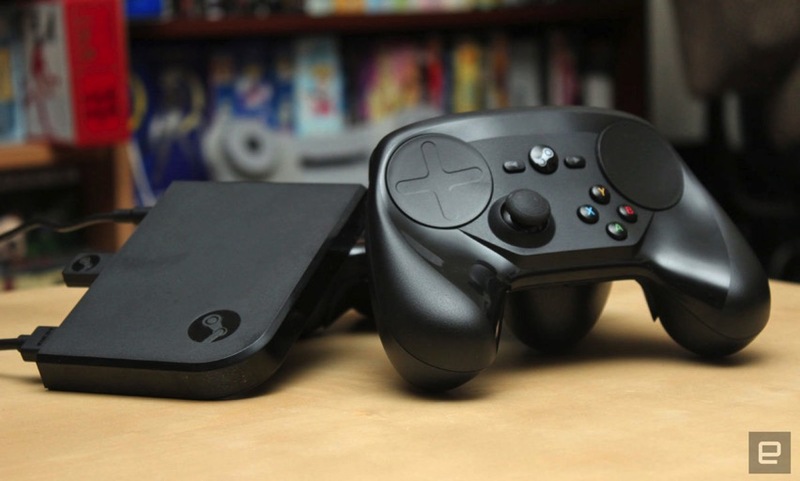 And voilà, you’ve got a fully functional DIY Steam Link box, easy to connect with a range of gamepads and at $35 probably a lot cheaper than upgrading your router for stutter-free gameplay. And of course, the Raspberry Pi has a bunch of uses beyond being a game streaming box, too.